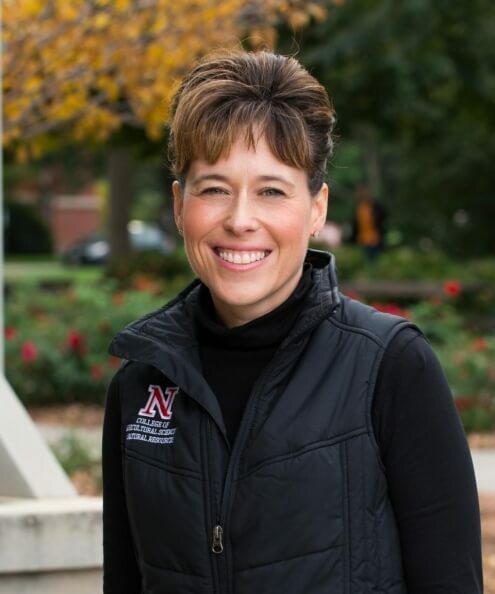 Tiffany Heng-Moss is a professor in the Department of Entomology in the College of Agricultural Sciences and Natural Resources at the University of Nebraska--Lincoln. Heng-Moss has been a leader in distance education not only within the department but throughout the university. She conducts entomology research.The focus of her research is in the area of plant resistance to insects with emphasis on identification of insect-resistant germplasm and characterization of morphological, physiological and biochemical mechanisms conferring this resistance. During the past few years, her research program has evolved to include a functional genomics component that will enhance the ability of her laboratory to identify targeted genes of interest.